The real answer is, “we don’t know, and furthermore, we don’t know exactly what it is or when that will change.” At least, that’s the answer regulators have given the community. Cryptocurrency doesn’t have a clear regulatory definition, yet it is used like money or money-like products. This means that entrepreneurs in the crypto space are often left confused about what regulatory obligations they have to meet in order to keep doing business. After all, recent headlines have shown that regulators aren’t afraid of busting cryptocurrency operations for failing to follow proper compliance protocols. Compliance is expected of cryptocurrency businesses just like it’s expected of other financial services businesses, like banks. The consequences of failing to enforce strong anit-money laundering (AML) compliance take the form of steep fines, even jail time. The bottom line is this: Cryptos need to follow the same compliance rules as traditional financial institutions. Since those rules weren’t designed to predict something as innovative as decentralized digital currency, it can be tough figuring out how to make the shoe fit. The learning curve is steep, which is why BitAML is creating a series of cryptocompliance 101 posts to help cryptocurrency business owners understand the regulatory landscape, its nuances, and what steps need to be taken to create strong crypto AML procedures. Today we’re talking about the Monetary Instrument Log. What it is, whether you need to keep one and what it’s for, and how it fits into your overall compliance program. What Is A Monetary Instrument Log? A Monetary Instrument Log (MIL) is a record financial institutions are required to keep that details customer purchases of monetary instruments valued between $3,000 and $10,000. It is a requirement of the Bank Secrecy Act (BSA). Let’s break it down, starting with “monetary instruments.” When you go to a bank, usually it’s to make a deposit or withdraw some money. Depending on the amount you want to deposit or withdraw, you may be subjected to Know Your Customer/Customer Due Diligence (KYC/CDD) protocols, and your transaction may even be reported to FinCEN in a Suspicious Activity Report (SAR). But think about the other things you can do at a bank. Let’s say you have $5,000. 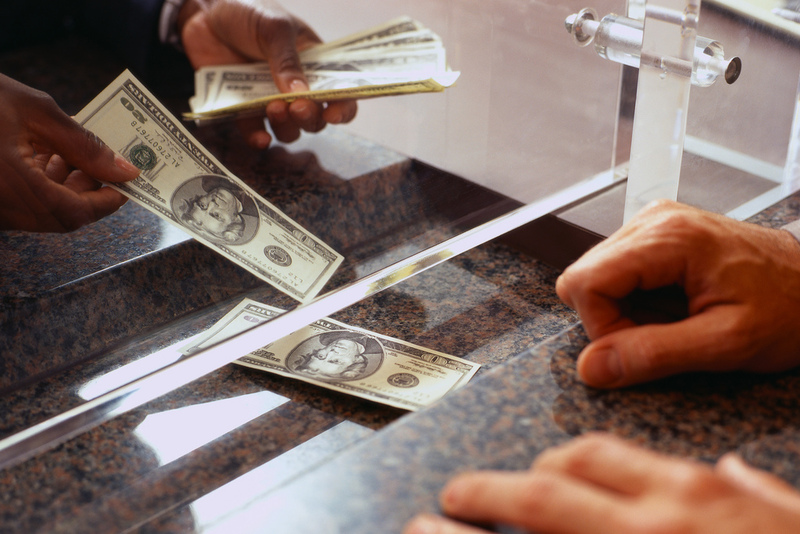 Instead of depositing it, you ask your bank to convert it into a money order or cashier’s check. Maybe you’re going on vacation, and want to convert it into an insurable traveler’s check. Whatever the reason, you’re buying a product of some kind that represents your money. Since transactions like deposits or withdrawals have their own suspicious activity triggers and reports, some financial criminals try to use monetary instruments to disguise and launder their money. If depositing a large amount of money triggers a SAR or Currency Transaction Report, just convert the cash into a money order instead and avoid the whole mess, right? That’s what a Monetary Instrument Log is for — to record purchases of monetary instruments in amounts that fall within the indicated threshold. Why Do You Need To Keep A Monetary Instrument Log? We have to go back to the initial question of “what is cryptocurrency?” Everything we’ve said so far seems to imply that cryptocurrency is a monetary instrument, right? It’s not. It’s not defined as anything, and that’s the problem. Cryptocurrency by its nature complicates the definitions of a lot of concepts in traditional finance, and thus, crypto AML compliance. Regulators haven’t yet decided whether cryptocurrency is money, a security, or an instrument, what it means to “transmit” it, or even what it means to have “custody” of it. Some states like New York and Wyoming have offered clearer definitions for these concepts in the context of cryptocurrency. 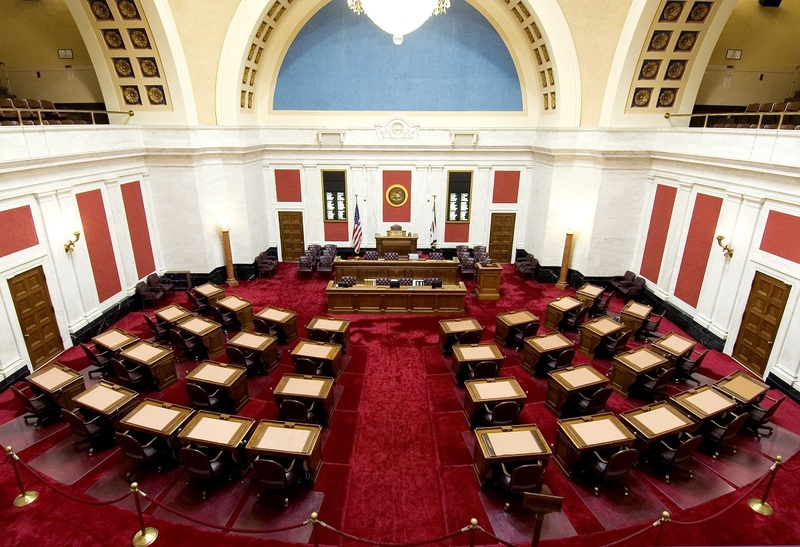 Recently, West Virginia was considering legislation that would definitively define cryptocurrency as a monetary instrument. But as it stands, most states still hold no opinion on cryptocurrencies for now. Regulators haven’t caught up to cryptocurrency yet, but in the meantime, compliance is expected of cryptos just the same. So how do you know you need to keep a Monetary Instrument Log, even if your state hasn’t defined cryptocurrency as a monetary instrument? Because every money transmitter (as defined by FinCEN) needs to keep a Monetary Instrument Log according to the BSA. Most cryptocurrency businesses qualify as money transmitters or are expected to behave as money transmitters when it comes to compliance (if you want to know for sure, you can always contact us for a consultation). Even though neither cryptocurrency in general nor the services offered by crypto businesses are defined as monetary instruments, cryptocurrency businesses are expected to maintain a Monetary Instrument Log consistent with FinCEN compliance expectations. Period. 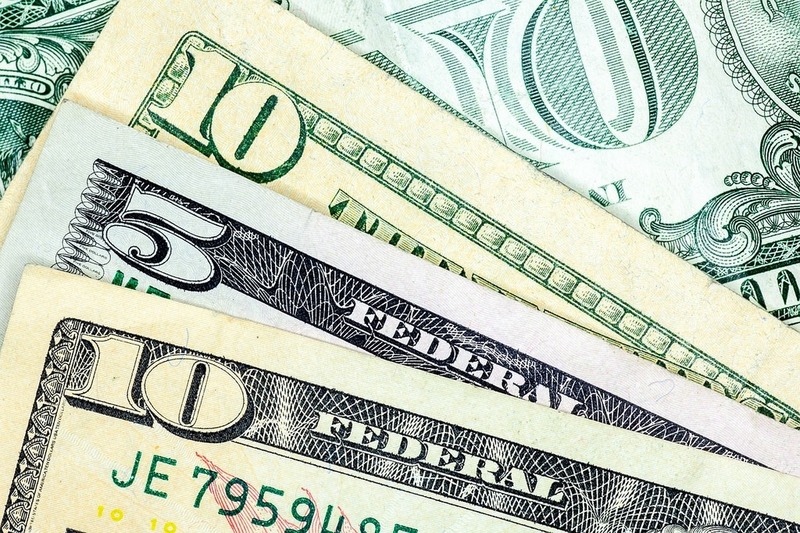 A Monetary Instrument Log should record each exchange totaling $3,000-$10,000 inclusive, whether the exchange is made in cash or cryptocurrency. It should also include a set of relevant customer data secured in some digital format. The record should include all of the transaction and customer information. Cryptos don’t generally need to keep an actual “log” per se, as long as the information typically recorded in a Monetary Instrument Log by banks is available for examination by regulators upon request. Let’s say you’re operating a bitcoin ATM and that you collect all the required information detailed by the monetary instrument rule. This would satisfactorily meet the requirements of a Monetary Instrument Log. Generally speaking, every cryptocurrency business should be aware that the monetary instrument rule exists and that they must be able to produce all associated data or customer records at the Monetary Instrument Log level upon request. The consequences for individuals or financial institutions that fail to keep appropriate records, including those specified in the monetary instrument rule are often severe; they include major fines and even prison time. If you have any doubts as to what is required of your crypto AML program by regulators, do not hesitate to contact BitAML for a consultation. You can do so by filling out the form below.